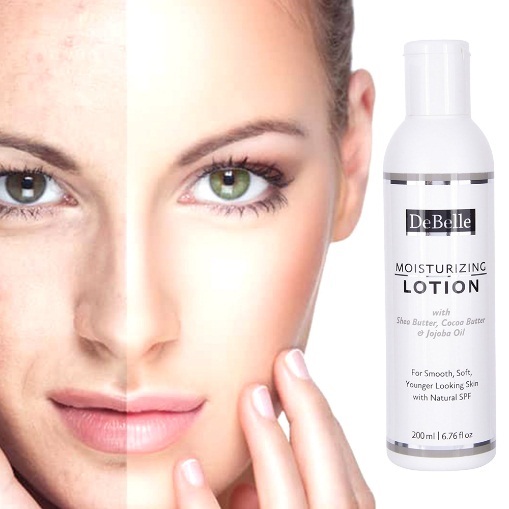 Get glowing, soft and healthy looking skin with the rich formula of DeBelle moisturising lotion. Enriched with a unique blend of natural anti-oxidant rich Jojoba oil, cocoa butter and shea butter, leaving your skin deeply moisturized, provides essential nourishment and rejuvenates your skin. It absorbs quickly into the skin which gives a non greasy feel to give you beautiful supple skin. DeBelle Lotion is a luxurious body cream that protects from skin damaging environmental influences and leaves skin feeling refreshed. It also helps to revive natural glow of your skin, making your skin feeling soft and radiant and also provides UV protection through its natural SPF ingredients. This lotion can be used for face ,hand & body and suitable for all skin types. Along with providing optimum skin nourishment, it also provides long lasting softness and intensive protection with added benefits of anti-ageing & skin tightening. This Naturally enriched lotion is a safe option for your daily skin care routine, Since it is a well researched proven formula of a sulphate free & paraben free product. So switch to natural skin care with DeBelle and Pamper your skin with this delicately scented formula of DeBelle Moisturising Lotion to get baby soft skin . This moisturising lotion provides optimum skin nourishment. It also provides long lasting softness and intensive protection with added benefits of anti-ageing. This naturally enriched lotion is a safe option for your daily skin care routine. So nourish your skin with this natural skin care lotion from DeBelle and pamper your skin with this delicately scented formula to get baby soft skin! Get a naturally glowing soft skin with DeBelle Moisturizing Lotion! 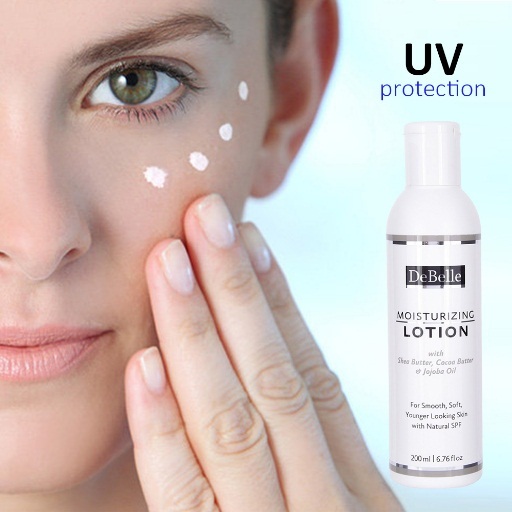 The lotion contains SPF ingredients that protect skin from UVB rays, the kind of radiation that causes sunburn and damages skin. 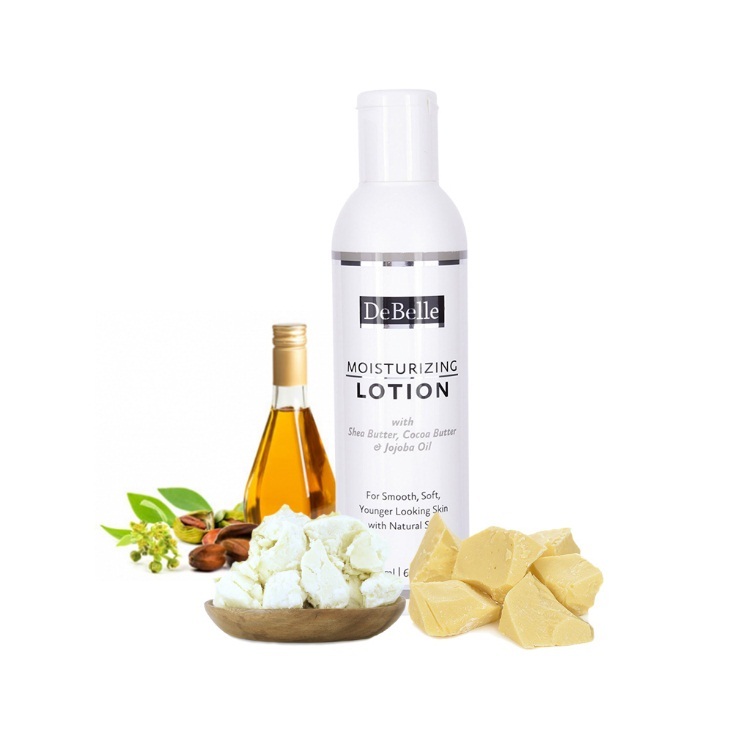 Enriched with a unique blend of natural anti-oxidant rich jojoba oil, cocoa butter and shea butter, this lotion makes your skin deeply moisturised. It also provides essential nourishment and rejuvenates your skin. The moisturising lotion from DeBelle also helps to revive natural glow of your skin, making your skin feeling soft and radiant. Use it regularly to get soft, glowing skin. The lotion has a paraben-free formula. It has a lightweight texture that absorbs well into the skin to provide it with a supple feel and nourished glow. It can be used on both hands and body. Its natural based formula is safe to be used on every skin type. It comes in a sleek squeezable plastic body with a flip-flop nozzle cap. The lotion is neither too thick nor runny in consistency. Its a medium thick white cream which feels light on skin but quite rich in texture. It has chocolaty kind of fragrance, somewhat of cocoa butter. 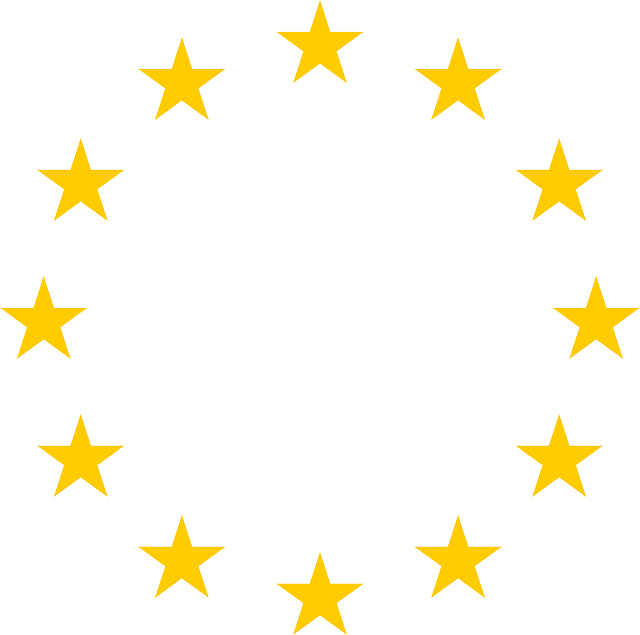 It doesn’t require re-application, stays good for 12+ hrs. Super Hydrating,Super Nourishing,Super Refreshing! I would highly recommend this moisturiser to everyone out there,as it’s really an effective product! Want Baby Soft Skin? Do try this out! i am really in love with this lotion..even though it contains various butter and oil,it is not oily at all..gets absorbed very easily,smells great and non sticky..best for summer season.. doesn't release oil after application..good for face and hands..i am really happy with my purchase..would really recommend..